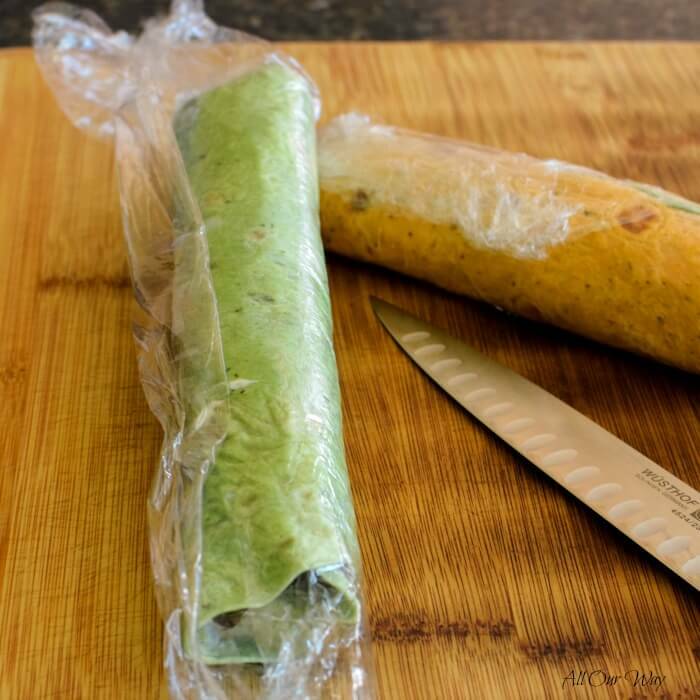 I love the tip of wrapping them in plastic wrap! 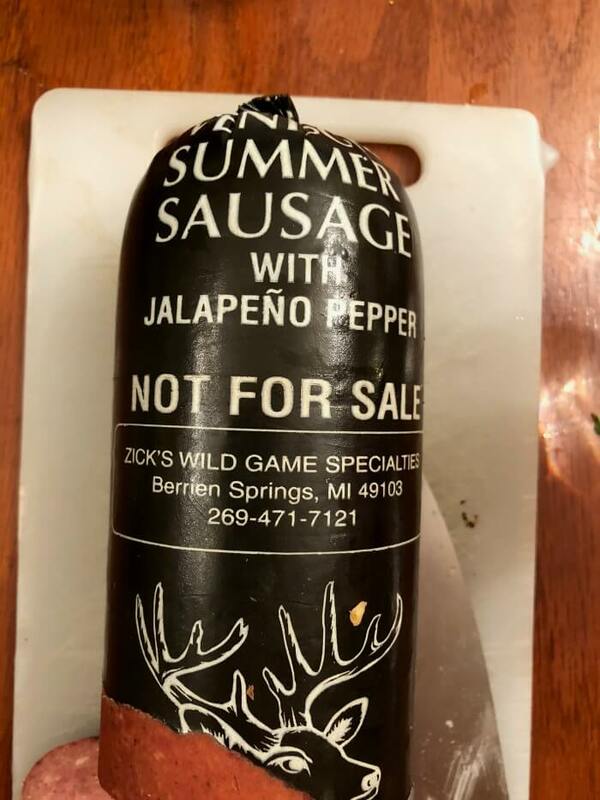 Great recipe for the game or even lunch this coming week. I love making quick and easy appetizers like this. These look so beautiful and delicious and would be a great part of my next family gathering. Thanks for these yummy recipes. 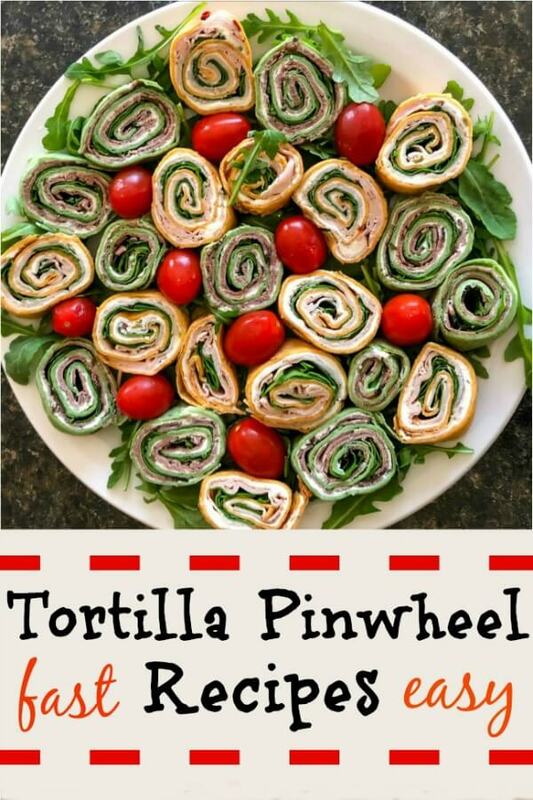 These tortilla pinwheels are simply amazing! They look nice and I bet taste delicious! Thank you so much for sharing! 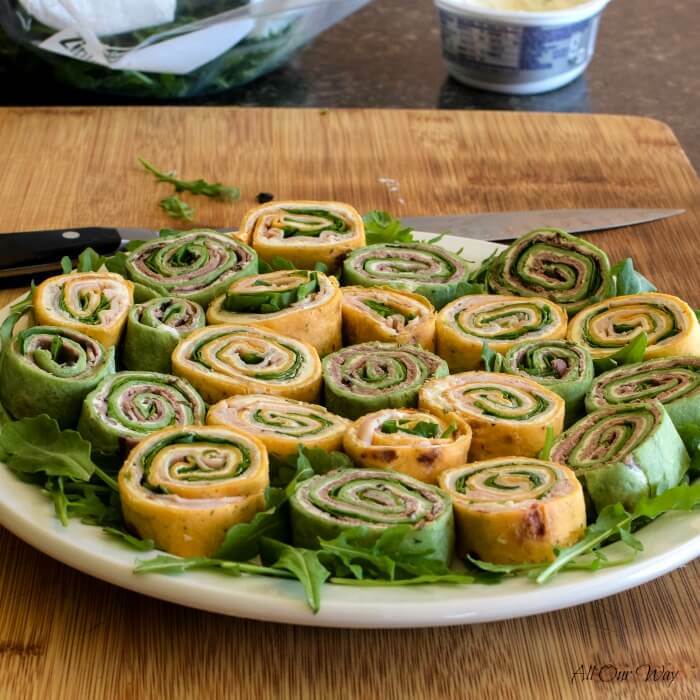 These little tortilla pinwheels look so happy and festive! Perfect for NYE, game nights, potlucks and backyard gatherings. Thank you so much for sharing this wonderful recipe. OMG these sound incredible!! Love all the different meats and cream cheese is always a winner! Pinwheeel looks delicious great appetizer for holiday parties, I love the different color sure it taste great too. Best that buying a party platter from the store. I love that you’ve offered so many different varieties for pinwheels. I particularly love the sound of the reuben ones and the smoked salmon ones. 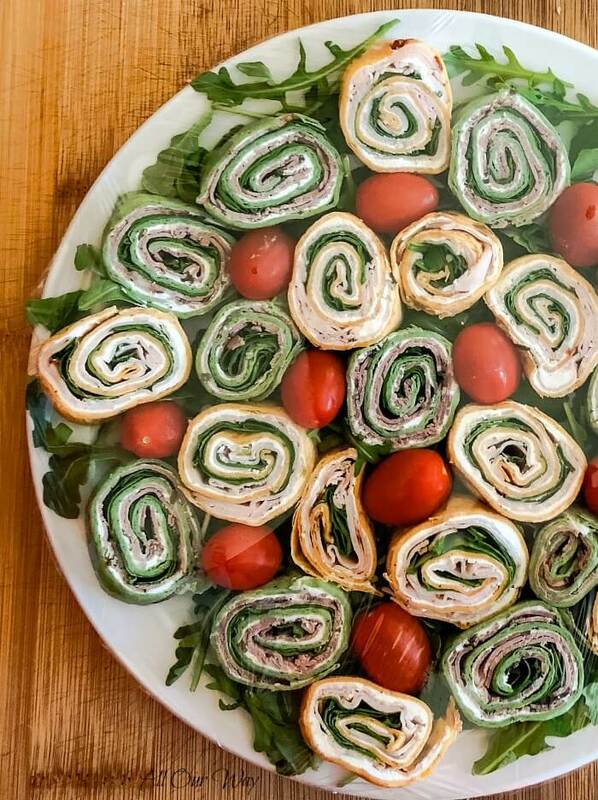 Awesome appetizer for a party! I really like that you used roast beef and venison in this recipe! 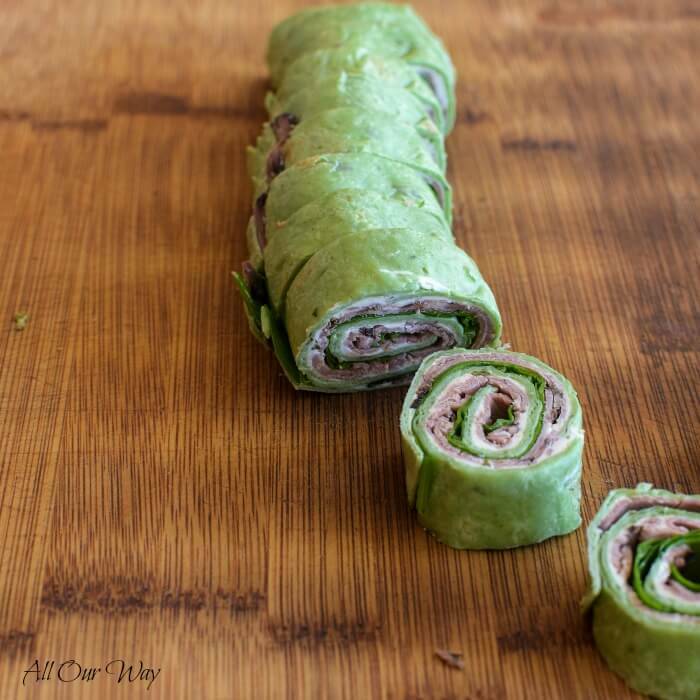 Combined with cream cheese and rolled in tortillas in makes a perfect appetizer! Pinwheels are one of my favorite party bites because they can capture so many different flavors and make everyone happy! Oh these look great! I’ll have to try out the recipe. 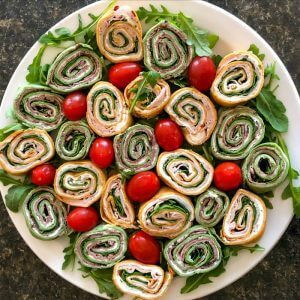 This tortilla pinwheel recipe sounds delicious, great for party and game day I like these are colorful also. Bitesize wonders. Looks delicious…can they be made the night before without getting soggy? Yes, you can make them up the night before. That’s how we made ours. Now we did not use a “runny” filling. We used the flavored cream cheese and meat with the arugula. Rolling them up ahead ensures they stay in a spiral. These look and sound so delicious. It look so festive too. Smoked salmon is a must try like definitely. These are so pretty and the look festive. I wish I could reach out and grab about 5 of them. Saving this one. I think they would also be great for my kids lunch! Oh these are beautiful! I love the different colored tortillas too. I agree, Melissa. That way everyone gets their favorite. These are super cute pinwheel appetizer. I know that if I made these for my next party they would be a hit. Thank you! They are really good too. My kids love these. Especially because of the colors. Cream cheese is always a winner in our home. Love how pretty they look. Perfect snack to serve when you have guest over to visit. Hi, Veena! The kids really do seem to like them. Hi, Claudia! I’m glad I brought back good memories. What a perfect bite for a holiday party that can be made in advance to save time and cut down the stress! These look absolutely delicious! Pinwheels are great for a crowd. I love all your variations, I definitely want to give smoked salmon a try.